Cannabis Product Reviews: CBDs, New Way to Smoke, Best Vape Pen, More! Smart Shopping — 4 Fabulous Marijuana Edibles! MMRSA: Sensible Marijuana Regulation or Special Interest Mayhem? 4th of July Marijuana Recipes – Take Mary Jane to the Patriotic Party! How Much Is Too Much Marijuana? July 28, 2016 1 Cannabis Product Reviews: CBDs, New Way to Smoke, Best Vape Pen, More! July 10, 2016 0 Is 710 the New 420? When you look historically at marijuana prohibition in the United States, three people stand above the rest in bearing responsibility for orchestrating this atrocity that continues to plague our country, and in fact the planet, to this day. Of course these three men were not totally responsible. They had help from countless others, and more stood by in cohesion, ignorance and/or apathy and allowed it to happen. But without these three: Harry Anslinger, William Randolph Hearst, and John D. Rockefeller, Jr., it is arguable that marijuana prohibition would have never happened. 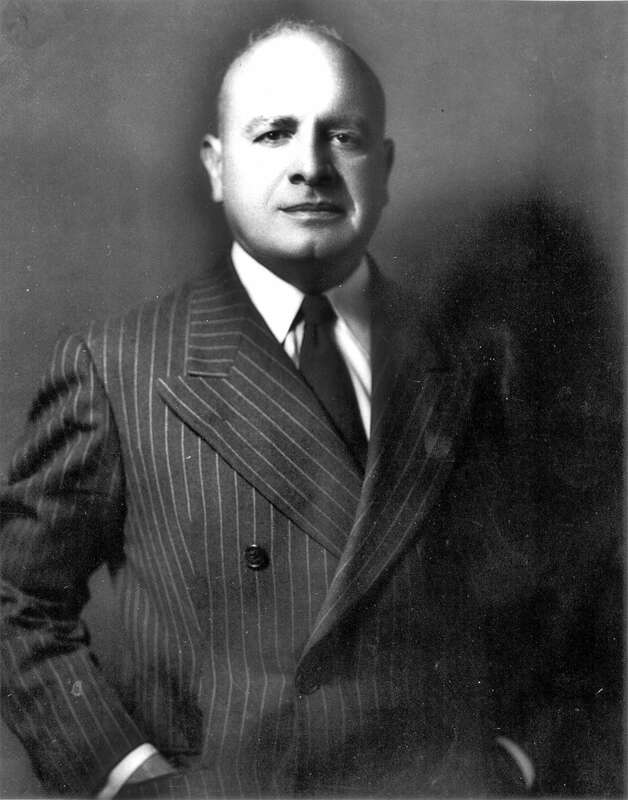 In 1930 a new division of the Treasury Department, the Federal Bureau of Narcotics, was formed and Harry Anslinger was appointed its director. Essentially the first “Drug Czar” Anslinger’s biased, racist anti-weed agenda would wreak havoc through 5 Presidential administrations until he finally left the office in 1962. Anslinger then took his crusade global, serving for two years as the United States’ representative to the United Nations Narcotics Commission. 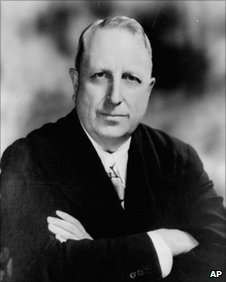 Anslinger found a powerful ally in his prohibitionist crusade in newspaper magnate William Randolph Hearst as the men shared a hatred of Mexican immigrants. Hearst’s lurid yellow journalism tales of marijuana crazed Mexicans going on murderous rampages sold lots of newspapers, but Hearst had an even bigger financial motivation. In fact many have speculated that marijuana prohibition actually had little to do with marijuana and everything to do with hemp. When the civil war ended and slavery was abolished, hemp production became cost prohibitive due to the labor intensive processing it required. Hearst had heavily invested in the timber industry, a relatively safe bet at the time as hemp production was waning. Then came the invention of the decorticator, a machine that made processing the fibrous plant easy and affordable and suddenly Hearst’s big investment was in jeopardy as hemp paper can be made cheaper, in less time, and with less environmental impact than logging. Another magnate who stood to lose was Standard Oil Company’s John D. Rockefeller, Jr. who pretty much had a monopoly on the US petroleum market at the time. 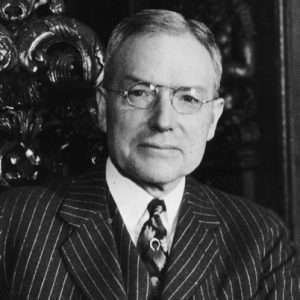 Rockefeller was a big supporter of alcohol prohibition, in the beginning, arguably also for financial reasons – with alcohol illegal people were forced to run their cars on gasoline instead of the cheaper farm-made ethyl alcohol. When the 22nd amendment repealed alcohol prohibition, Rockefeller faced similar competition from hemp. Rudolph Diesel, inventor of the diesel engine, originally used hemp oil to fuel it. Rockefeller had a vested interest in keeping this environmentally friendly renewable resource out of the picture. Many other industries stood to lose as well. A 1938 edition of Popular Mechanics claimed that over 25,000 products could be made from hemp – everything from cellophane to dynamite. Henry Ford even made a car out of hemp fiber than was lighter and 10 times as strong as steel. No matter, as history has shown, corporate greed won out and marijuana became illegal in this country. These three men, in positions of great power in government, the media, and industry, used their influence to push forward an agenda that lead to the polluting of our planet, wars fought over oil, the loss of personal liberties, and the prison industrial complex. Cheri Sicard is the editor of SeniorStoner.com, the author of Mary Jane: The Complete Marijuana Handbook for Women (2015, Seal Press) and The Cannabis Gourmet Cookbook (2012, Z-Dog Media). Her blog is www.CannabisCheri.com. July 6, 2016 1 MMRSA: Sensible Marijuana Regulation or Special Interest Mayhem?